Founded in 1875, Geo. 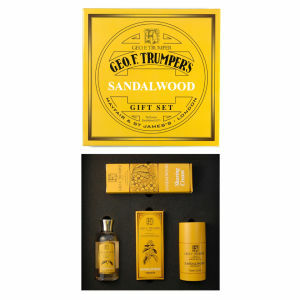 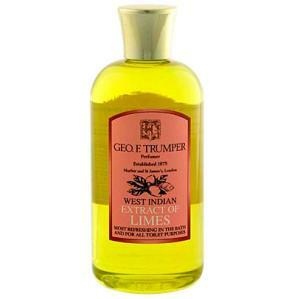 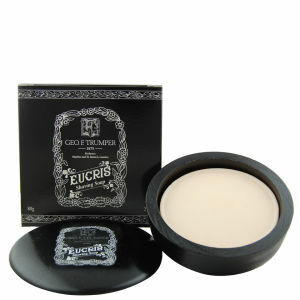 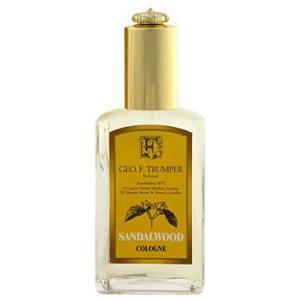 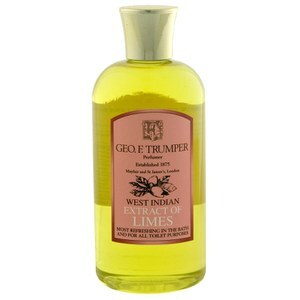 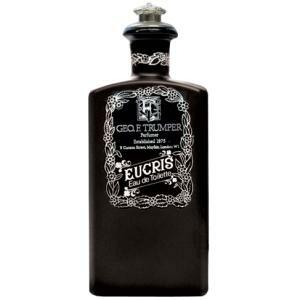 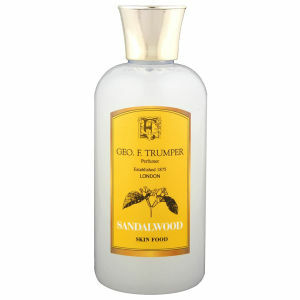 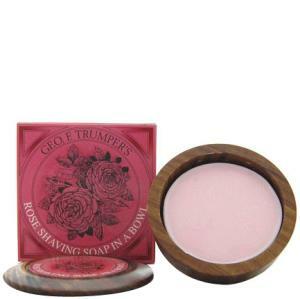 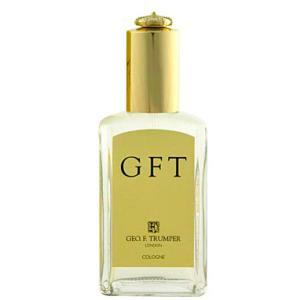 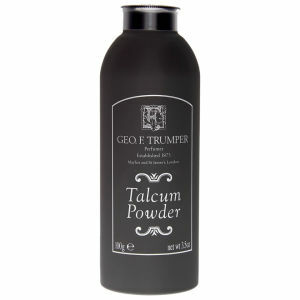 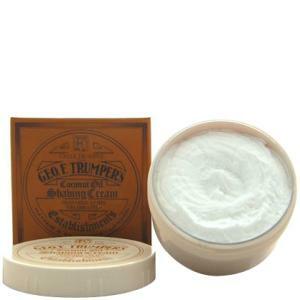 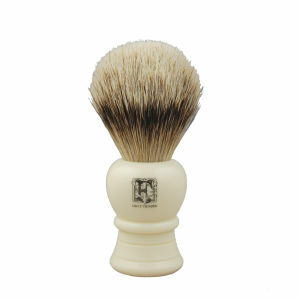 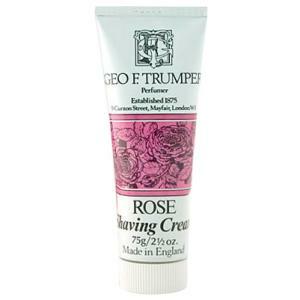 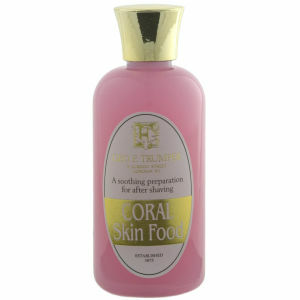 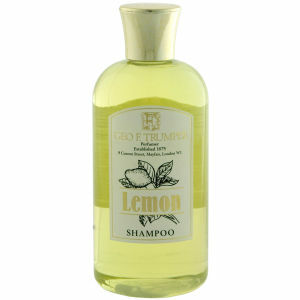 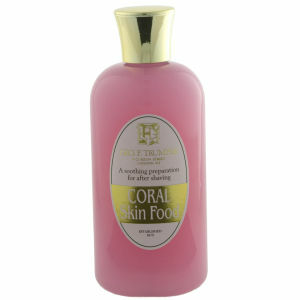 F. Trumper started out as a barbers and perfumers in London, established by George Trumper. 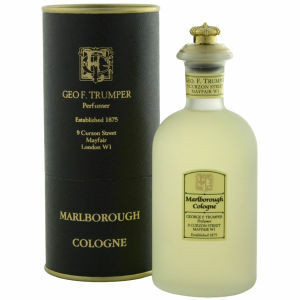 The original shop still remains on Mayfair’s Curzon Street, while the brand has branched out into a range of unique and original colognes, skincare and shave creams. 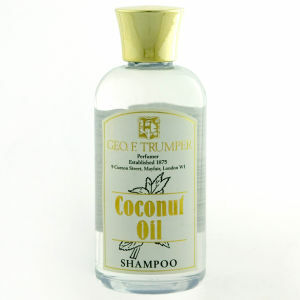 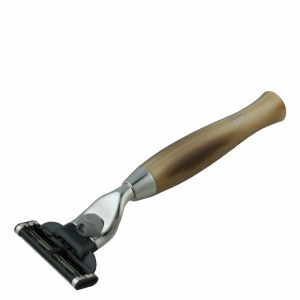 Shop Geo. 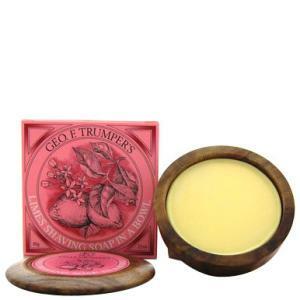 F. Trumper at Coggles with free UK and EU delivery available.